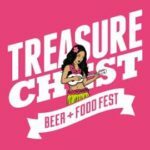 The 4th annual Treasure Chest Beer + Food Fest will be held at Green Flash Brewing in Virginia Beach on Oct 15, 2017. 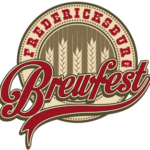 This event will feature Green Flash, Cellar 3, and Alpine beers, as well as amazing food from Virginia restaurant, live music, and more! There will be a tropical Hawaiian Luau theme, so Hawaiian shirts, grass skirts, and retro-inspired island kitsch apparel is encouraged. 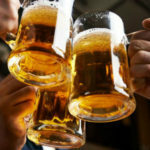 All tickets include unlimited beer tasting, 10 food tastings and a commemorative glass. There will be over 20 rare beer, cask, and barrel-aged creations from Green Flash, Cellar 3, and Alpine Beer Co.